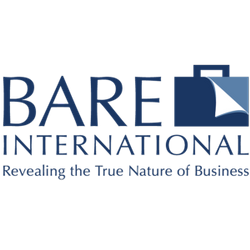 BARE is looking for mystery shopper for our gas station project in Fiji Islands, cities including Naba, Labasa, Lautoka, Nadi, Nasinu, Nausori, Lami Town, Savusavu, Sigatoka, Suva and Tavua. We pay via PayPal the following month after you successfully complete the project. 3. Take several photos and recording is not required. Hi Isabella, Reach more people by sharing this job with your network. Get updates on latest Marketing & Advertising Jobs in Australia.